Conference events wrapped up on Sunday, October 19 with fantastic field trips! 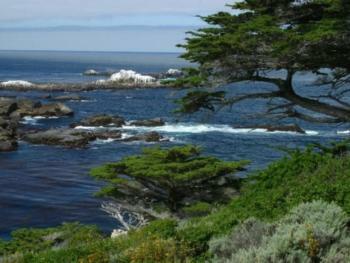 Sharing borders with the Monterey Bay, City of Monterey, Pacific Ocean, and the Del Monte Forest, Pacific Grove offers breathtaking views and unparalleled recreational activities for Naturalists! 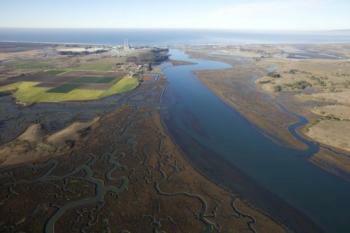 The Elkhorn Slough National Estuarine Research Reserve is one of 28 National Estuarine Research Reserves established nationwide as field laboratories for scientific research and estuarine education. The Reserve is administered by the National Oceanic and Atmospheric Administration and managed by the California Department of Fish and Wildlife. The 1700-acre Reserve is a hub of activity, with five miles of trails that meander through beautiful oak woodlands, calm tidal creeks and fresh water marshes. For this 1-day field trip we will be joined by staff from the California Department of Fish and Wildlife who manage the research, including citizen science projects, on this incredibly diverse property. We will hike along the trails keeping an eye out for some of the 340 species of birds that call this place home at some point during the year. 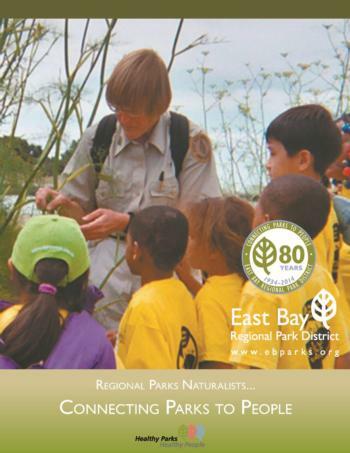 Our hike will also include a visit to heron and egret rookeries, participation in native plant restoration and learning about the intriguing history and ecology of the Elkhorn Slough. the Bureau of Land Management (BLM) protects and manages 35 species of rare plants and animals along with their native coastal habitats. 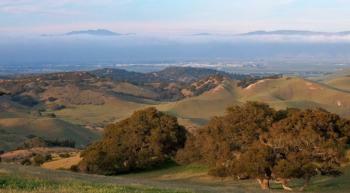 Habitat preservation and conservation are primary missions for the Fort Ord Public Lands but there are also more than 86 miles of trails to explore on this 7,200 acre property. During this field trip, we will hike trails with BLM environmental scientists, range managers and archaeologists through grassland hills, oak woodlands and maritime chaparral. (from December to May). Thousands of seabirds also make the reserve their home. Hiking trails follow the shoreline and lead to hidden coves. The area used to be the home of a turn-of -the-century whaling and abalone industry. A small cabin built by Chinese fishermen from that era still remains at Whalers Cove and is now a cultural history museum. During this field trip, participants will have the opportunity to spend time with Pt. Lobos docents (many of the docents are California Naturalists!!) on the trails exploring the natural and cultural history of this phenomenal site. Additionally, the group will get up close and personal with the unique geology of Weston Beach with resident geologist, Dr. Ed Clifton. The Monterey Bay Aquarium is one of the leading public science and conservation institutions in the nation, if not the world. During this field trip we will find out what it takes to make the Aquarium run during a VIP behind the scenes tour. Guests will have time to explore exhibits, including the always adorable Sea Otters, the expansive Open Sea tank and the new Tentacles exhibit all about squid, octopi and cuttlefish. Participants will need to arrange their own transportation to and from the Aquarium (~2.1 miles, one way). We will provide a ride sign-up for those who are interested in carpooling to the aquarium. The cost of this field trip is less than normal admission to the Aquarium (admission ranges from $35-40) and includes the special tour as well as permission to stay on after the tour for the rest of the day!